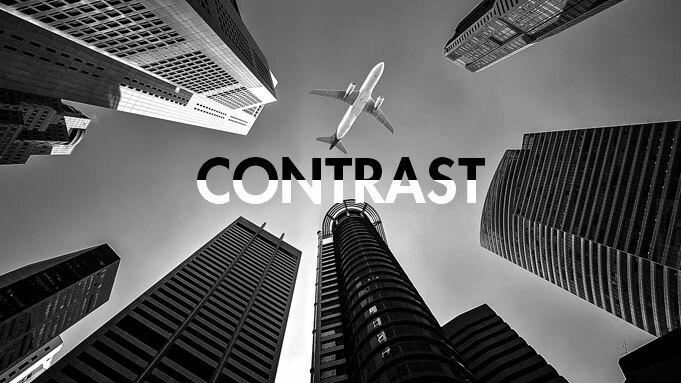 In display technology, contrast is one of the most important image quality metrics. It makes it possible to distinguish the content of an image, regardless of brightness. The challenges faced with contrast ratios are the same for all display technologies – not only projectors.